Business Success Means Relying More on Supply Chains! Do you meet the Supply Chain Management (SCM) features to drive success to your company? Use of Big Data - Both, Supply Chain service suppliers and Supply Chain Managers (SCM) can use Big Data to identify inefficiencies, suggest solutions, carry out them, and forecast inventory needs. The customisation is now top priority for the SC, as it needs to meet instant customers demand satisfaction, to deliver the product with the specifications demanded, in time, and in suitable packaging. Rapid Fulfilment: customers’ rapid connectivity make it necessary to fulfil immediate satisfaction to customers’ demands; how? To be competitive enough, you need to make sure orders are handled quickly, without error, to be able to track products and deliver them through express transportation. Compliance and Visibility – Compliance encompasses observance to any relevant local, state, or federal law for any SC undertaking. Whilst end-to-end Visibility can get rid of all possible issues by allowing others to see into the SC. Indeed, these features are self-assessment and monitoring approaches of SC processes. Inventory Optimisation: not leveraging the number of manufactured goods in our inventory is damaging the SC. Experts' opinion is that Service Parts SC will turn out to be more widespread than current supply chains. Inventory optimisation depends on accurate prediction of required items, an estimation and rapid detection of unexpected variations in the market. Flexibility: an interconnected-global economy increases the number of business players in the SC, making it difficult to achieve demands in today’s hurry. SC flexibility adapts to these changes in different atmospheres or in any other event which could affect it. Sustainability: the current circumstances of our planet reduces our options to use a renewable form of energy, accordingly with geographic locations and the characteristics of each SC. All sort of industries can benefit from the use of natural-alternative energies, such as photovoltaic, geothermal energy or biodiesel energies. Sustainability will be the main strength in a top SC. What can some top companies teach us about Supply Chains Management? WAL-MART STORES: this multinational-retailing corporation SCM is a logistical and operating stunning achievement: fewer links in the chain, strategic vendor partnerships, a cross-docking inventory tactic, and technology innovations to cut costs. Efficiency and effectiveness are particularly crucial to its success. UNILEVER: the British-Dutch company became a leader in the consumer-packaged industry for its technology adoption through a viable plan to the restructuring of their SCM. They focused on organisation, global procurement processes, SC experts, supplier involvement, and top technology. CISCO SYSTEMS: leading the world in IT and networking it has a highly-diverse SC that extends over the globe. The company recently transformed its SCM to increase business, to boost agility, resilience and the ability to scale by implementing new business models, a single ERP instance, standardisation, and automation throughout the Supply Chain. NESTLE: the giant food and beverage company launched a “Crowdsourcing initiative” — the collaboration by many people to solve problems, answer questions, or fund a project to involve their teams in business solutions for their SC, including responsible sourcing. NIKE: It is indeed a pioneering industry in the strategy for outsourcing manufacturing. It has enjoyed unprecedented SC success focusing on lean manufacturing, increasing labour productivity, reducing waste, material consolidation, innovation, and the upgrading of their manufacturing process. COLGATE-PALMOLIVE: last years, it went through an intense adjustment of its SCM to move from regional to global manufacturing. This company has dug to the bottom of some severe lack of skills in its SC process. Some measures were taken to transform the company: the elimination of silos caused by regional supply chains, escalating the procurement footprint to the global marketplace, investing in customer service, logistics, and focusing on support. STARBUCKS: due to size alone, inefficiencies and procurement waste were common issues. However, the popular-giant coffee company commitment is to sustainability and efficiency; it put into practice the centralising of their SCM procedures by using digital technologies, it is in charge of their supplier relationships, firmly inspecting suppliers, devoting to innovation. PEPSICO: it is the leader of food and beverage companies in the world, and THE MODEL to follow for hundreds-household brands. It is making the transition to handling more complex-product demand by consumer towards more nutritious foods. PepsiCo has developed significant advances such as sustainability proposals, collaborative production time table, setting inventory buffers, and selective procurement and sourcing to achieve a resilient and efficient SC. THE COCA-COLA COMPANY: As the world’s largest beverage company, with billion-dollar brands and worldwide presence, its SCM goals are to serve consumers with greater efficiency and reduced cost. By keeping manufacturing and sourcing local (95% of beverage), it is capable of diminishing production time. Sustainability, technology and retailer relationships are also significant areas to focus. SAMSUNG ELECTRONICS: A South Korean company, it has a super SCM focus on sustainability across the world. 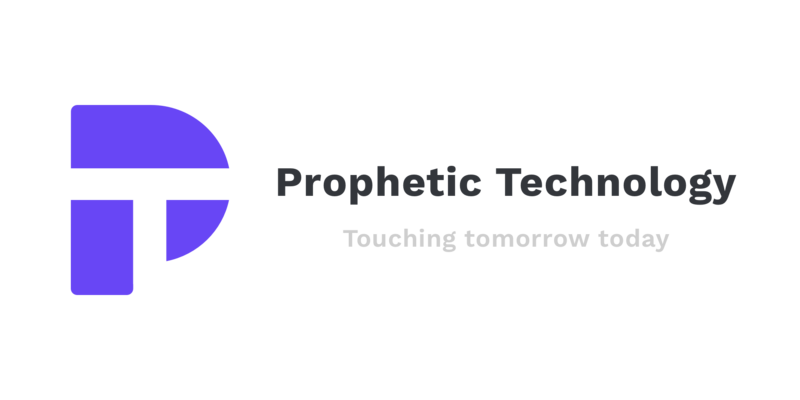 Its SC system includes in-progress checking of risk circumstances, programs to support its supplier’s competitiveness, improved work environments, active-consumer- communication channels, on-site quality inspections and beyond. SUMMING UP: it is unquestionable that the success of your business relies on the performance of your Supply Chain. Sustainability will come at the top soon. Be ready! Subscribe to our emails & exclusive free content. 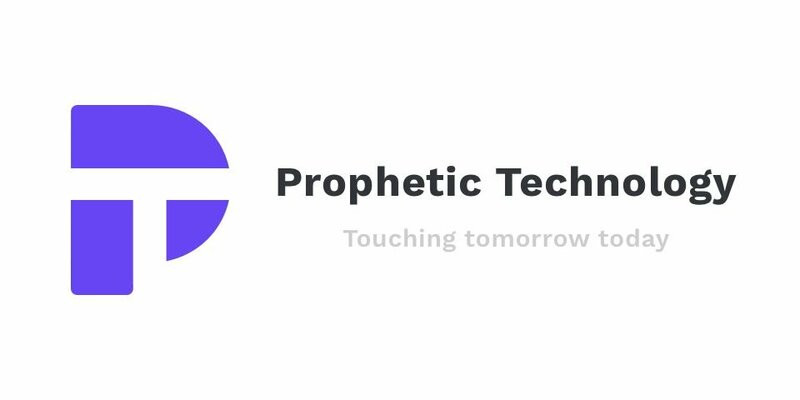 Prophetic Technology is a team of dedicated people that combine their expertise in business domains with a passion to release potential, in order to help companies fulfill their destiny.